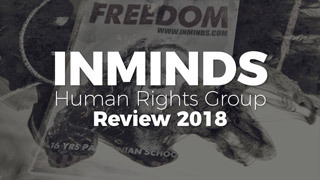 On 28th June 2018, Inminds human rights group successfully stopped the Israeli governments latest attempt to use culture and food to whitewash war crimes against the Palestinian people. 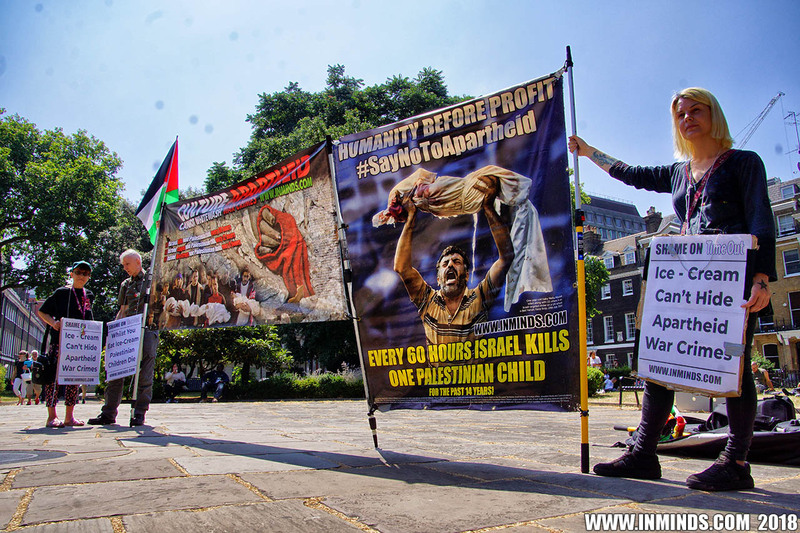 At a time when over 120 Palestinians, including women and children, medics and journalists, have been killed and more than 3,800 injured by Israeli army fire, during the Great March of Return, when Palestinians non-violently attempted to walk back to their homes in occupied Palestine, the the Israeli Ministry of Tourism co-opted Time Out magazine and the Israeli restaurant, Honey & Co to attempt to whitewash these war crimes. 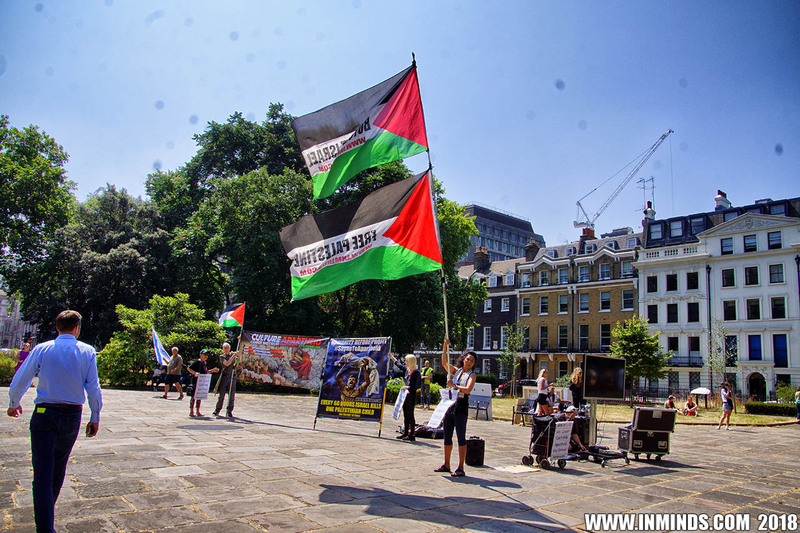 They wanted to portray a sympathetic image of Israel, and promote Jerusalem - illegally occupied since 1967, as Israel's capital and Tel Aviv - build on the stolen Palestinian land of 9 ethnically cleansed towns and villages, as holiday destinations. 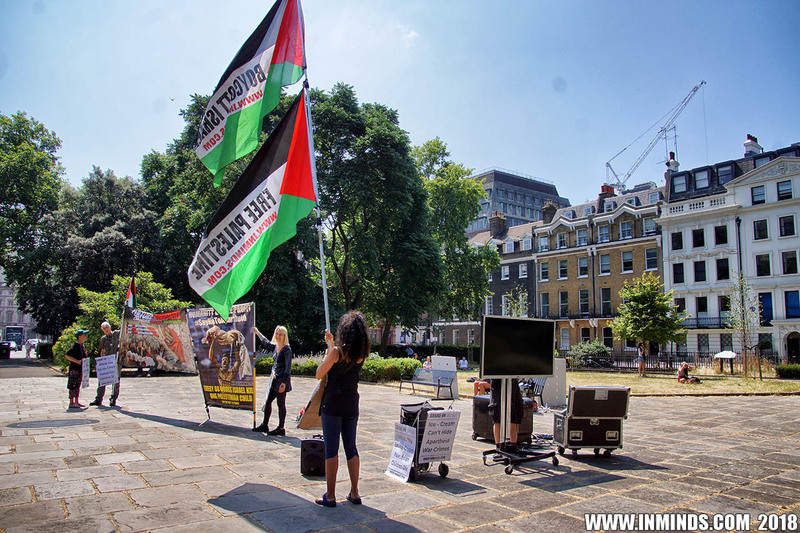 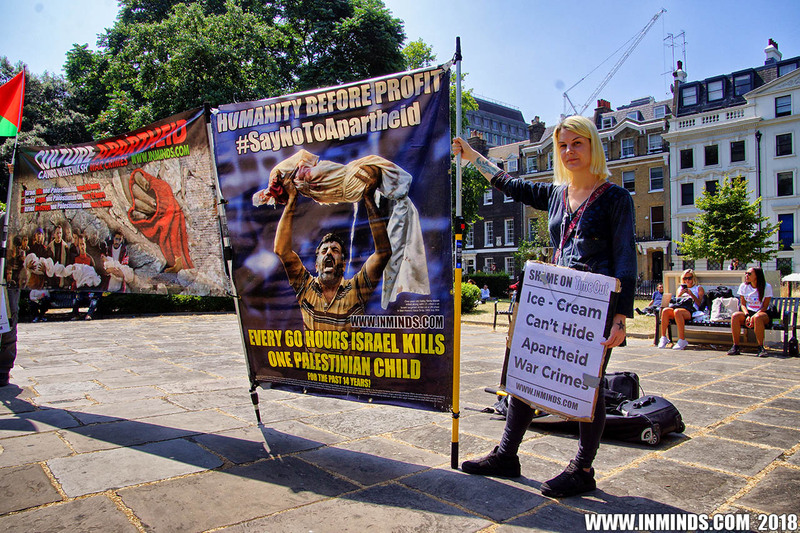 In this sick scheme they were going to give out 600 free 'Israel inspired' ice-creams in Bloomsbury Square, London, and ask people to tag #2cities1break to pictures of the free ice-cream in order to win holidays to aparthied Israel, all the while Palestinian children are being shot dead in Gaza. 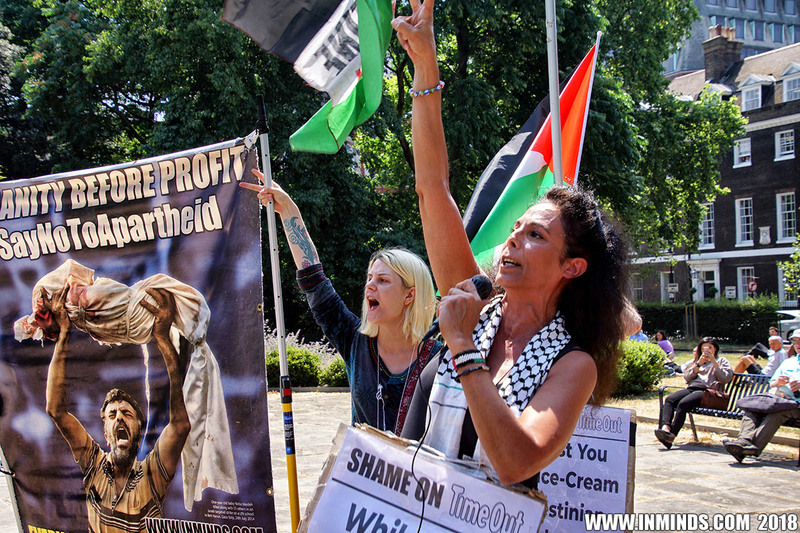 With just a hand full of activists Inminds successfully thwarted the scheme costing the Israeli Ministry of Tourism thousands of pounds. 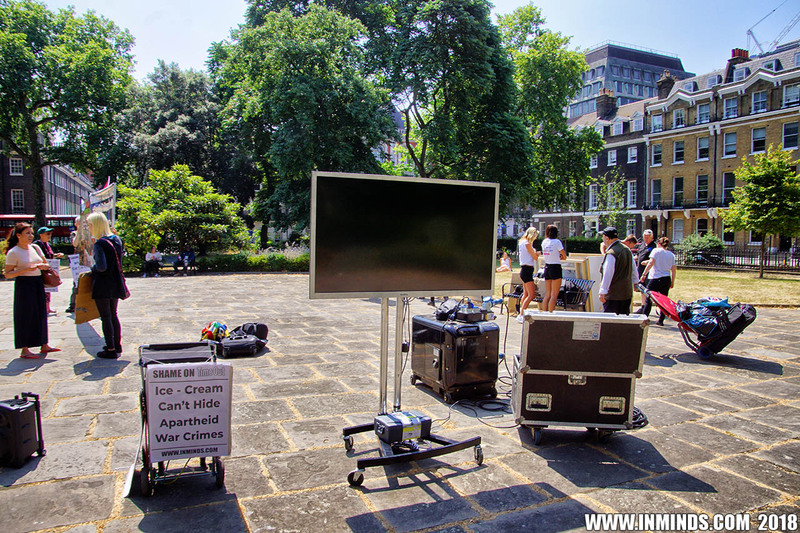 A promotions company had turned up with power generators, stage, flat screen, and scantily clad women to dish out the ice cream. 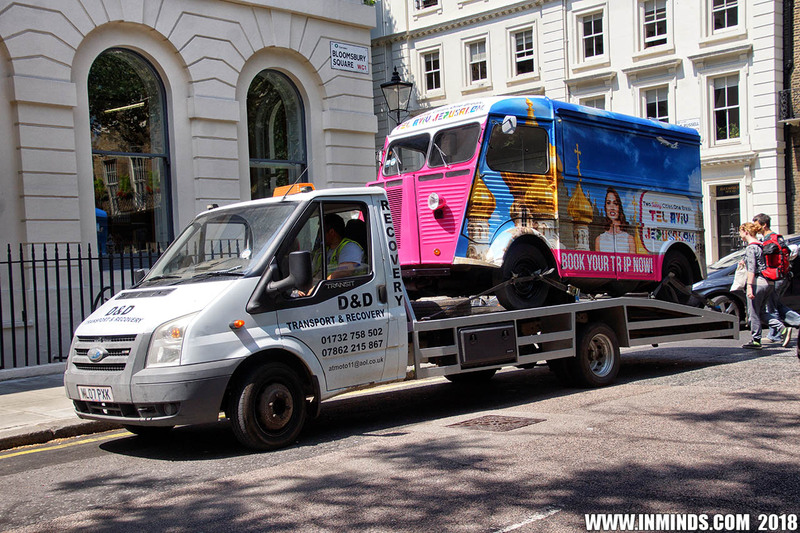 A transport delivery vehicle had brought the specially decorated 'ice-cream' van promoting #2cities1break project to the square. 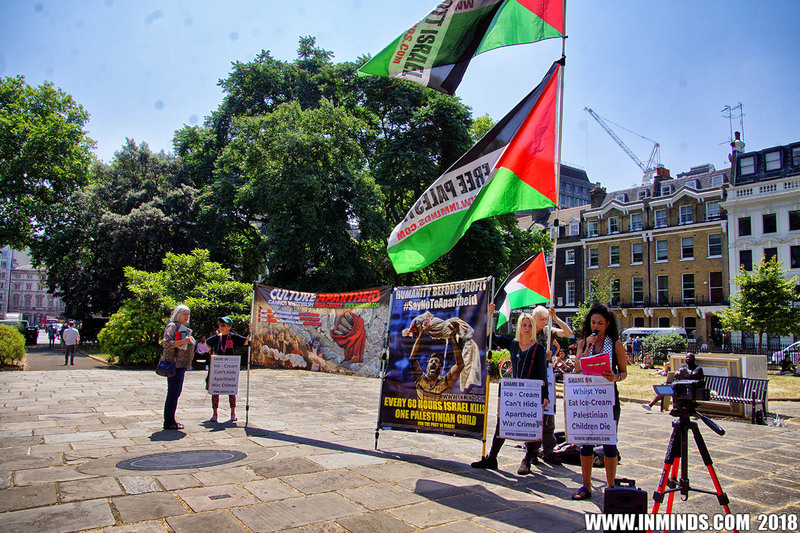 Faced with the Inminds protest unmasking their hasbra, sharing with a sympathetic audience the reality of Israel's racist apartheid genocidal regime, the Israeli Ministry of Tourism initially tried to silence our protest. 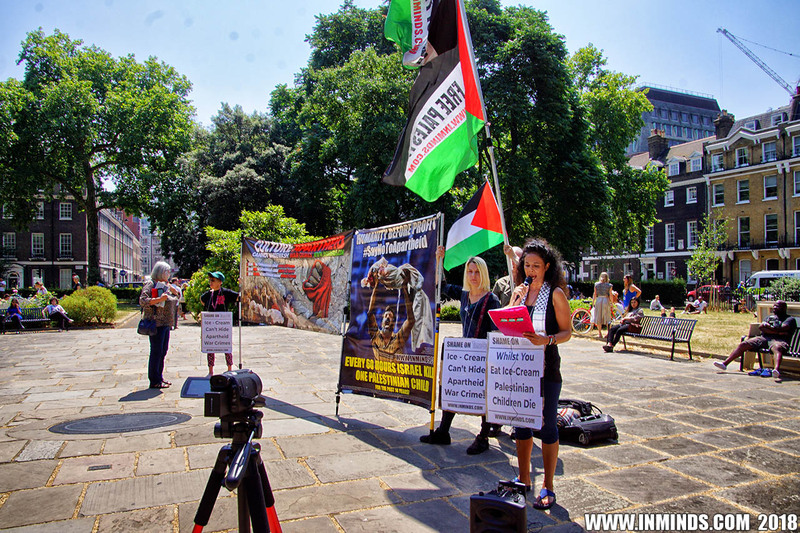 A goon was sent to disrupt our speaker from revealing to the eager public why we were protesting this event. 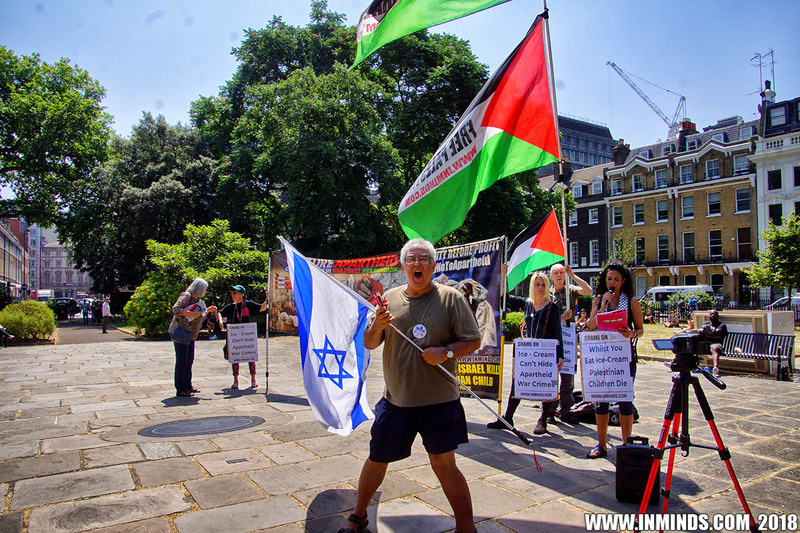 The goon, later identified as former vice-chair of the Zionist Federation, kept on shouting in the face of our speaker, trying to intimidate her with non-stop screams of 'liar'. 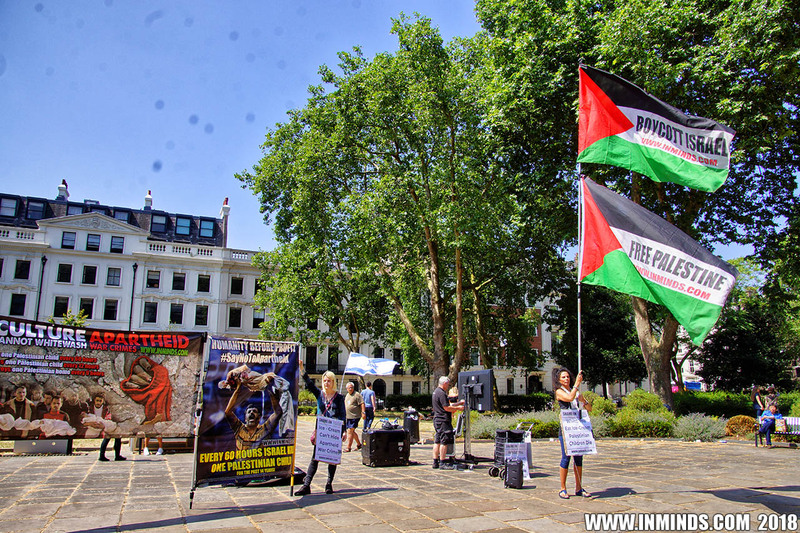 Initially the police let the intimidation happen but when members of the public seeing the bullying started to intervene by themselves, the police finally acted and dragged him away. 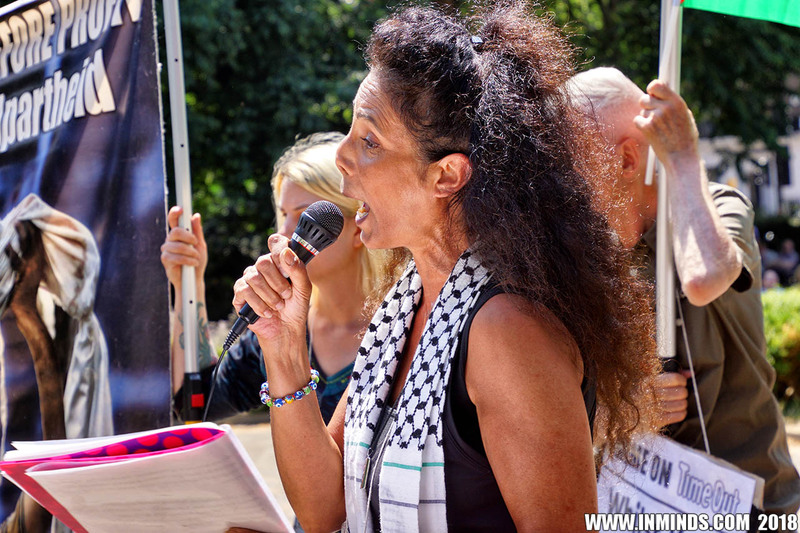 Having failed to stop our protest the Israeli Ministry of Tourism decided to pull the plug on their detestable hasbra project. 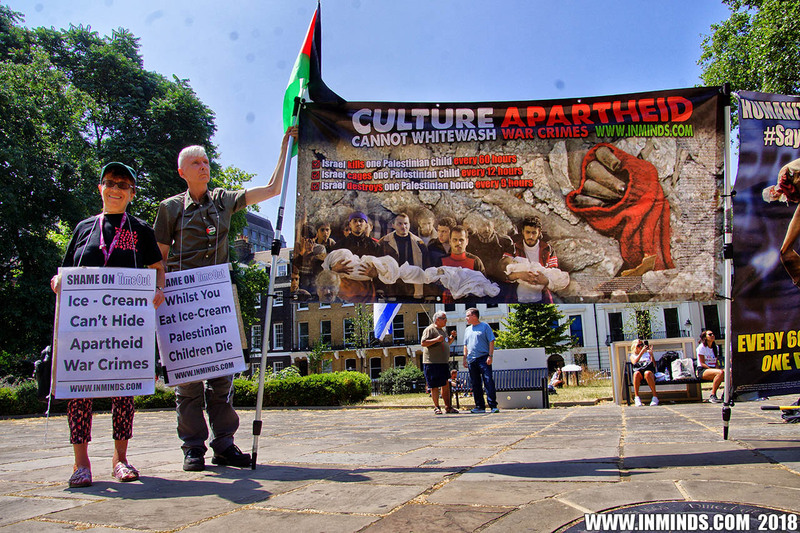 The ice-cream van was whisked away, having never left the transport delivery vehicle, the stage in the process of being setup was abandoned and the flat screen turned off after a few embarrassing minutes of showing sunny beaches in Tel Aviv contrasting sharply with our banners a few feet away showing the reality of a regime that specialises in infanticide.. killing one Palestinian child every 60 hours for the last 14 years with posters reading "Ice-Cream Can't Hide Apartheid War Crimes" and "Whilst You Eat Ice-Cream Palestinian Children Die". 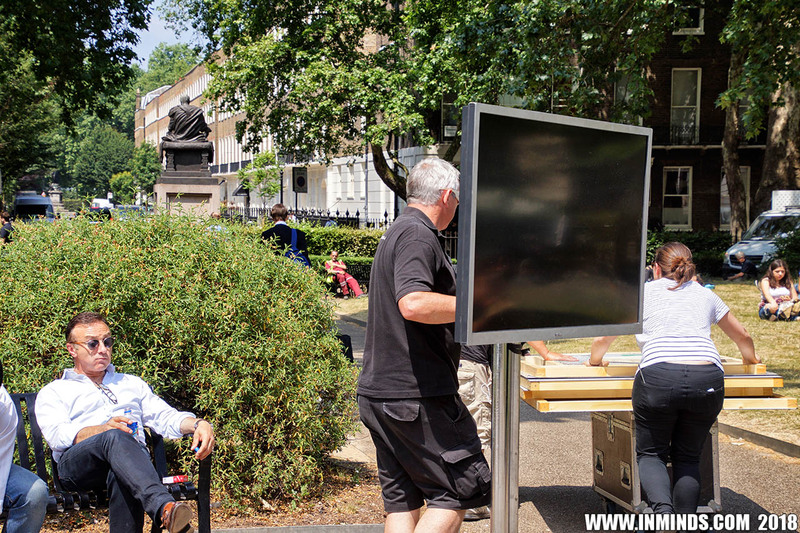 As the promotions team packed up in a hurry and scuttled away, the goon was seen chasing behind them them shouting "don't go, I'm calling the embassy". 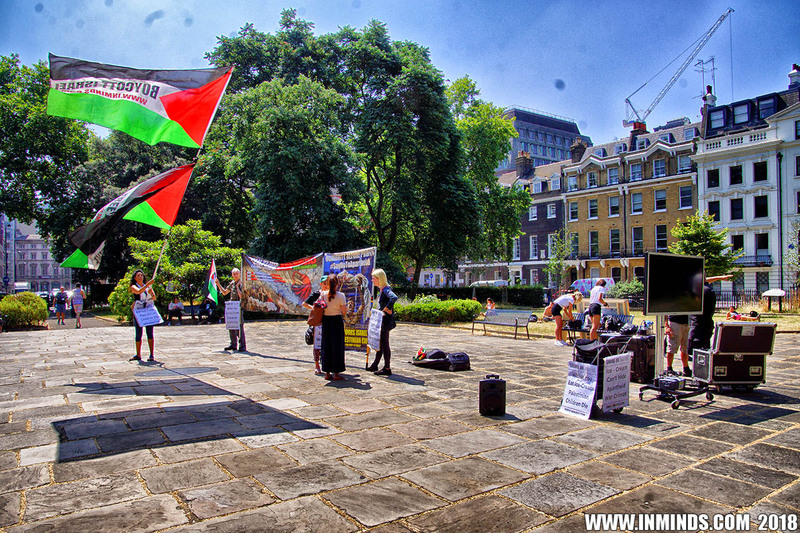 Many people from the offices overlooking the square came out to congratulate us. 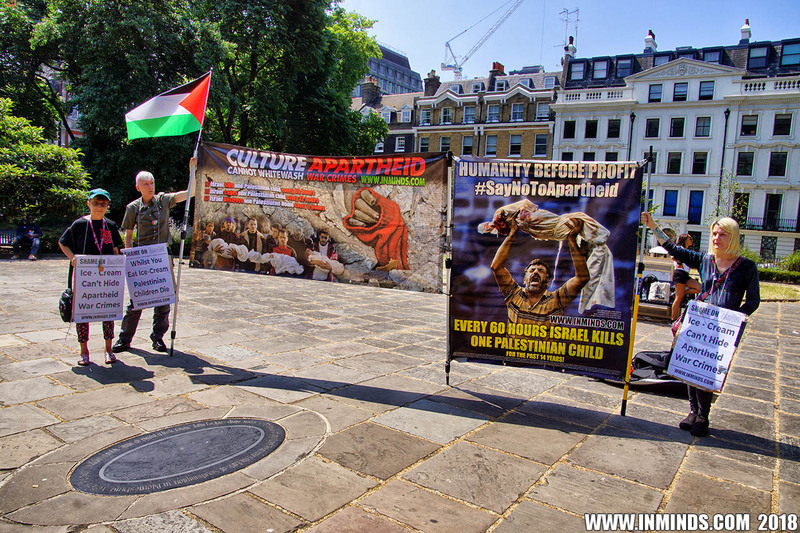 They were horrified to learn that Time Out magazine had partnered with Israel in this nefarious project. 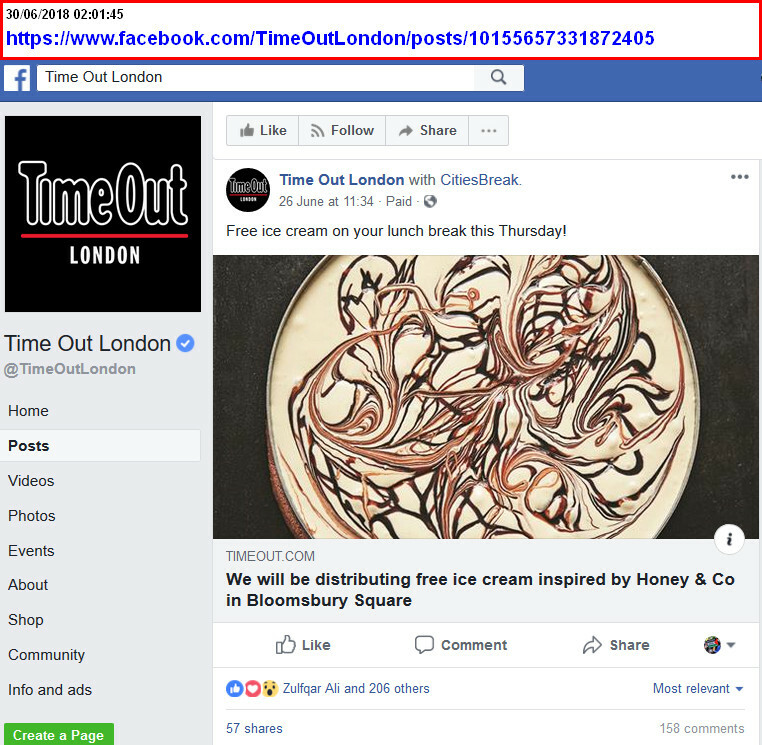 Within hours of the project having failed, Time Out magazine removed all traces of the project from its web site.. gone was the page promoting it, gone was the competition to win holidays in Israel, gone was the request for ice-cream selfies. 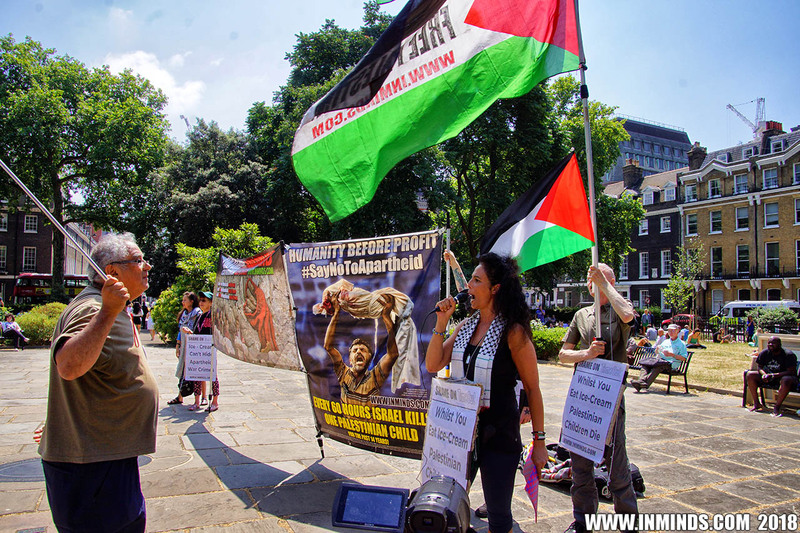 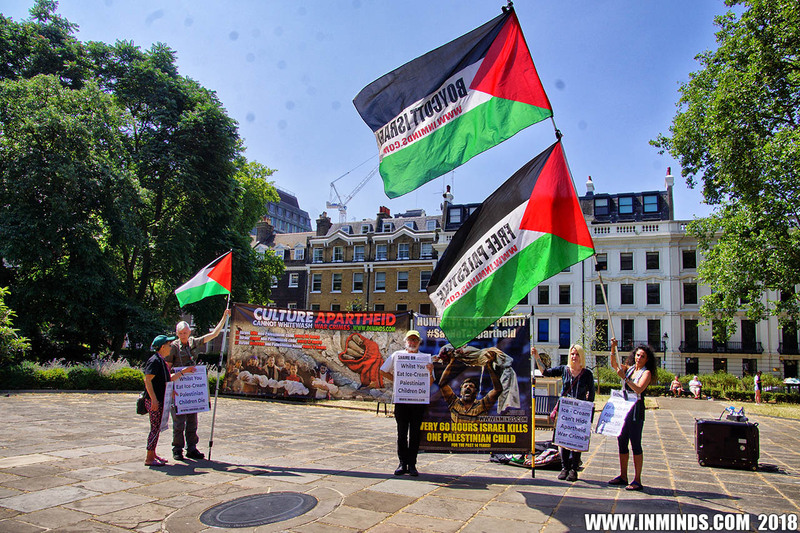 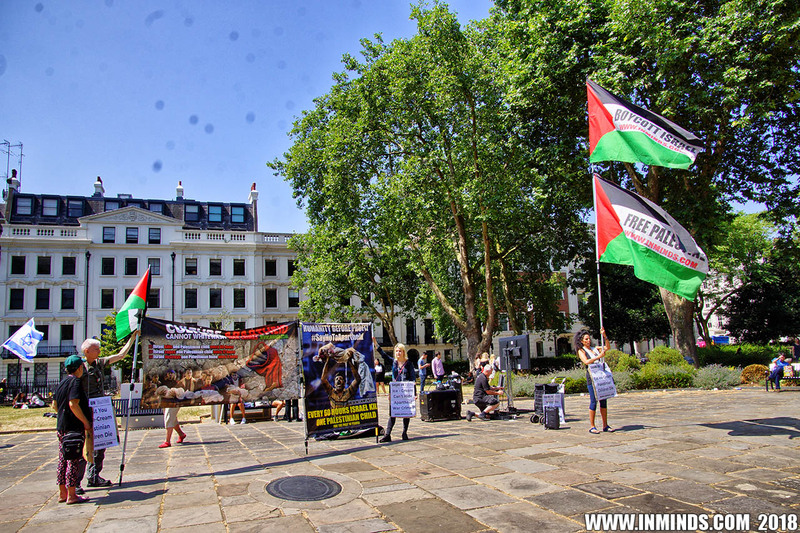 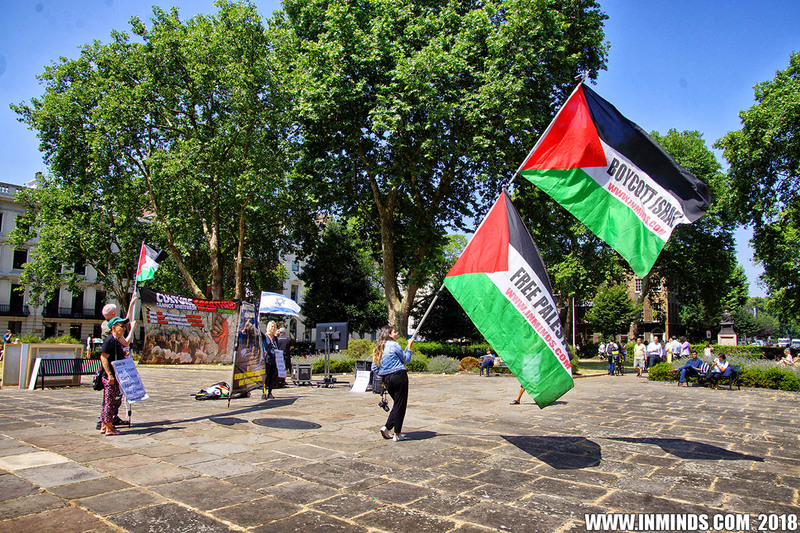 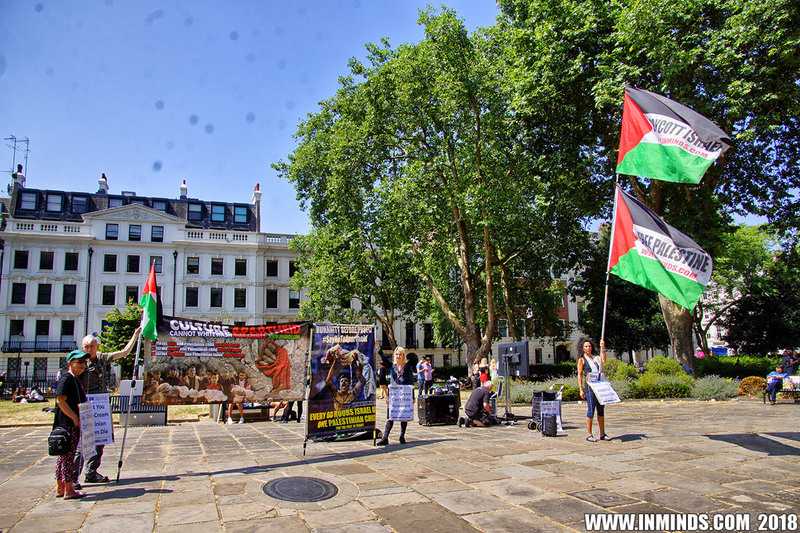 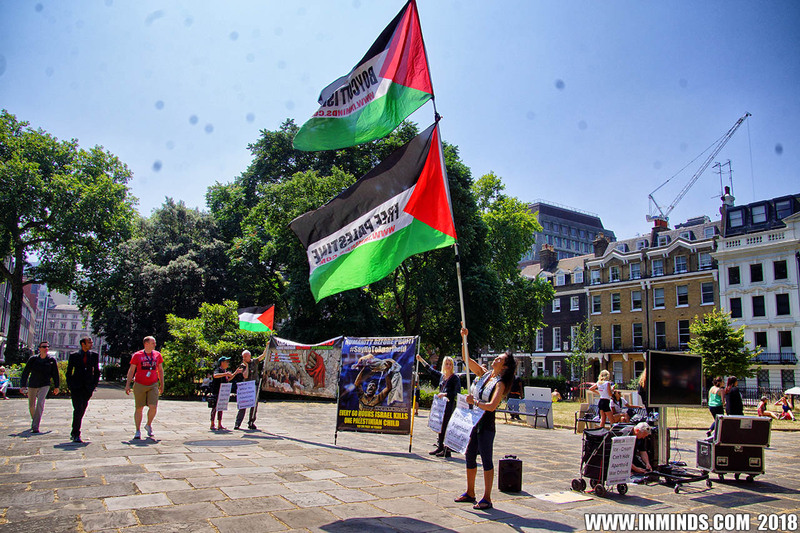 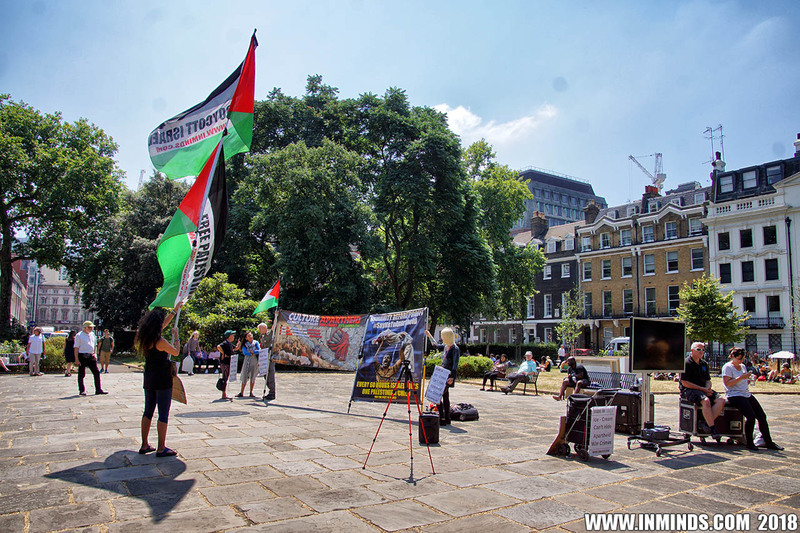 Before the protest we had contacted Time Out magazine to ask if it was their official policy to ignore international law and British government policy, to promote the illegal Israeli occupation of East Jerusalem. 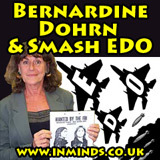 We never got a reply. 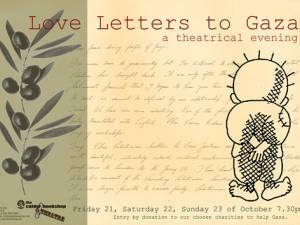 Culture has always been an important weapon in the Israeli government's public relations campaign. 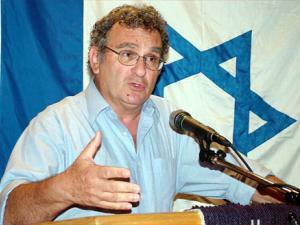 The Israeli Foreign Ministry's Deputy Director General Nissim Ben-Sheetrit announced in 2005 that "We see culture as a propaganda tool of the first rank, and I do not differentiate between propaganda and culture", and in 2006, the Israeli Ministry of Foreign Affairs launched an multi-million dollar initiative called "Brand Israel," whereby culture is used to whitewash an apartheid state founded on the ethnic cleansing of the Palestinian people and occupation of their land. 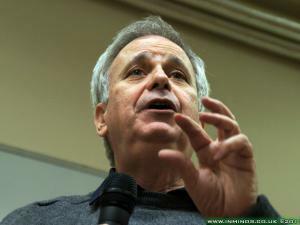 Arye Mekel of Israel's Foreign Ministry explained "We will send well-known novelists and writers overseas, theater companies, exhibits… This way you show Israel's prettier face, so we are not thought of purely in the context of war." 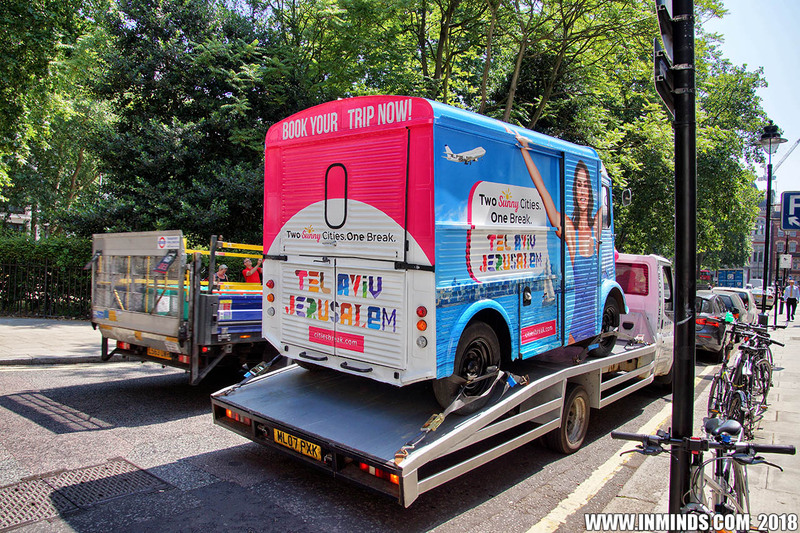 This latest initiative of promoting Israel via free ice cream is the latest chapter of this Brand Israel propaganda project. 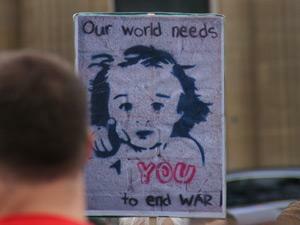 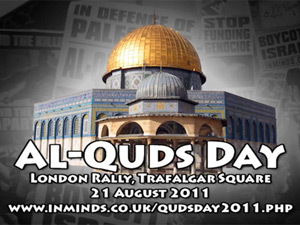 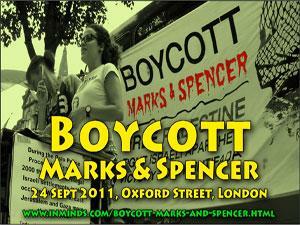 Inminds chair Abbas Ali said "We as Londoners reject this cheap propaganda stunt. 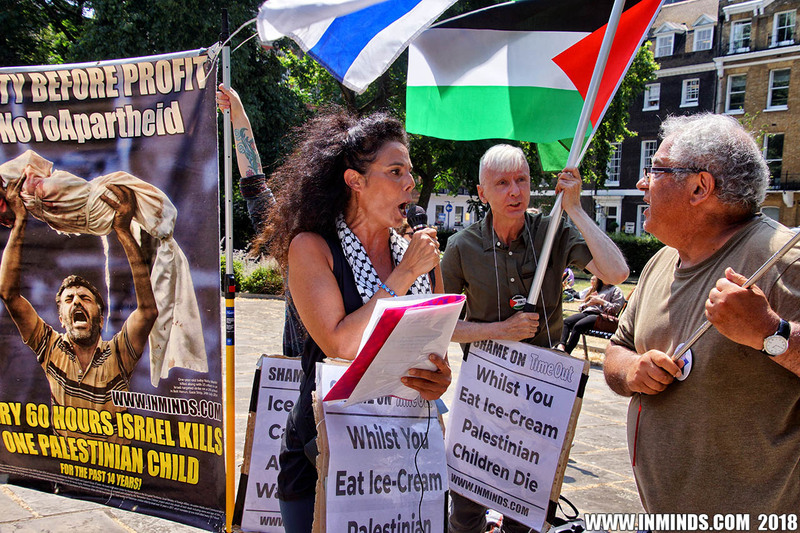 It's perverted for Israel to be giving out free ice cream whilst at the same time shooting Palestinian children! 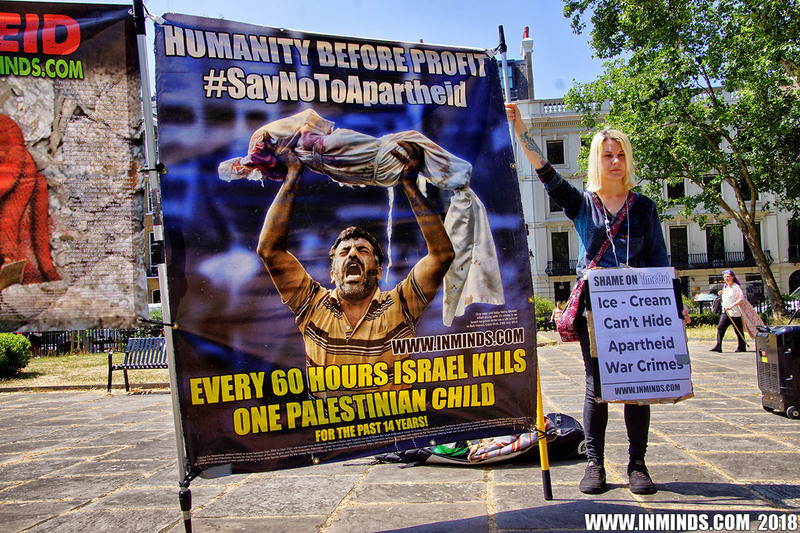 Shame on Time Out magazine for succumbing to what amounts to bribery in helping Israel whitewash war crimes against the Palestinian people! 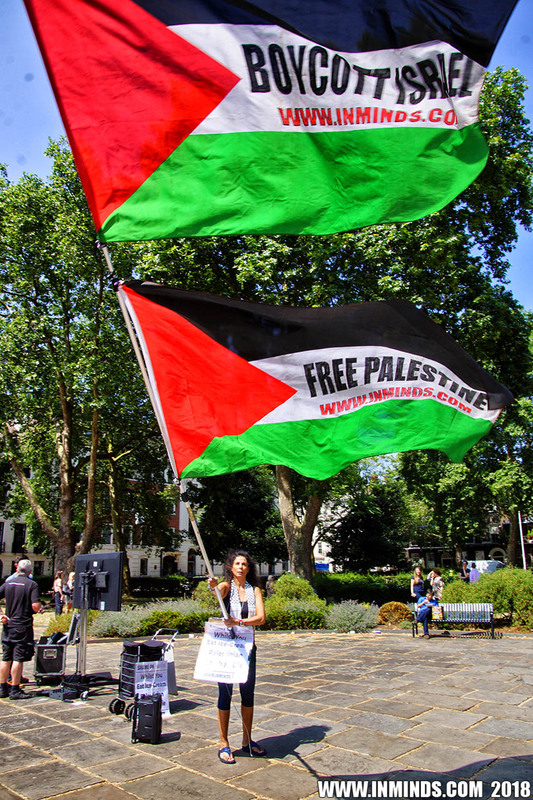 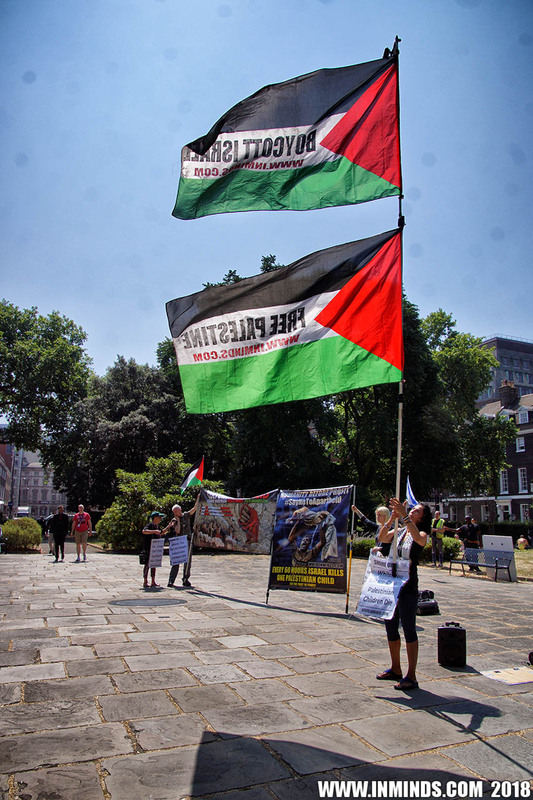 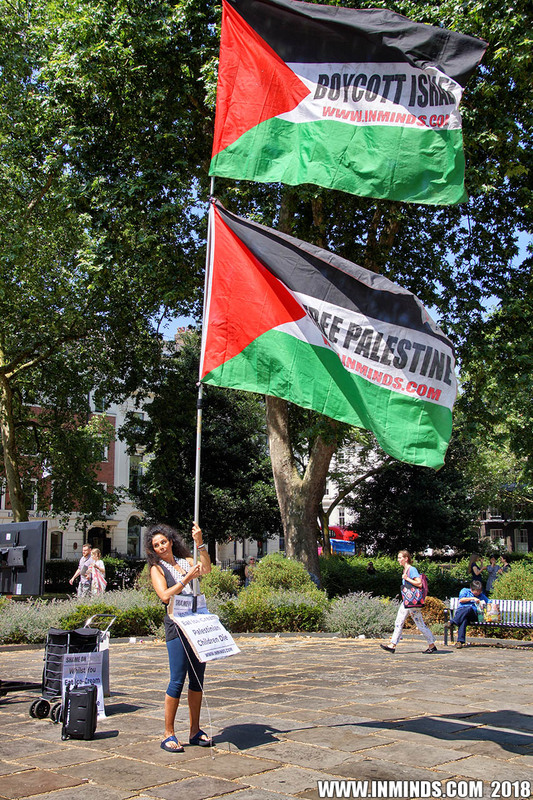 We are overwhelmed by the support we received by fellow Londoners and pleased that together we have struck a blow for Palestinian human rights, the message is clear - there is no 'business as usual' with Israel whilst it slaughters Palestinians - Palestinian lives matter, Palestinian human rights matter, Palestinian freedom matters!" 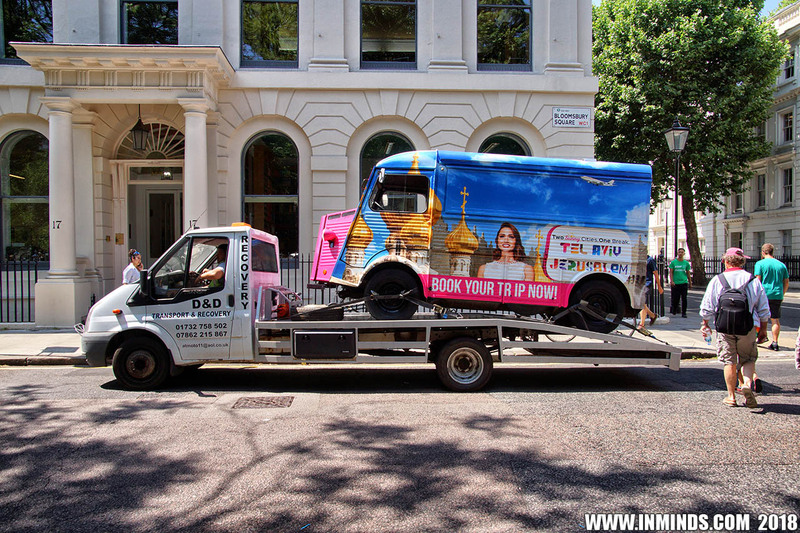 You have a sponsored piece in Time Out promoting holidays to Tel Aviv and Jerusalem as advertised by the Israeli Ministry of Tourism website "2 Sunny Cities, 1 Break". 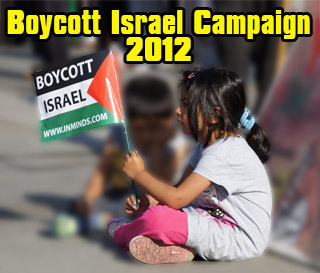 We would like a confirmation of exactly who is sponsoring that content. 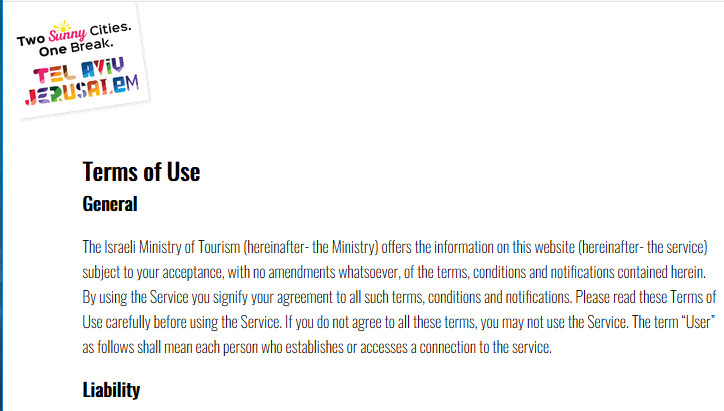 Do you not think it's ethical to let your readers know you are advertising on behalf of the Israeli Ministry of Tourism? 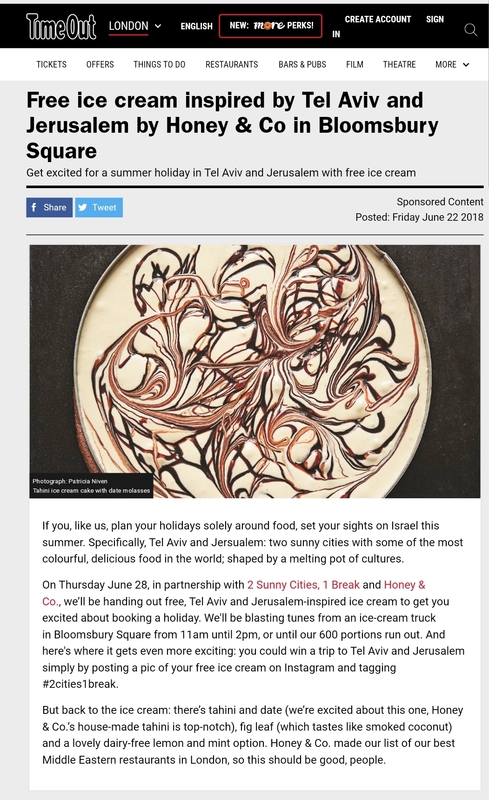 The Israeli Ministry of Tourism website your sponsored article advertises - "2 Sunny Cities, 1 Break", refers to occupied East Jerusalem as part of Israel. 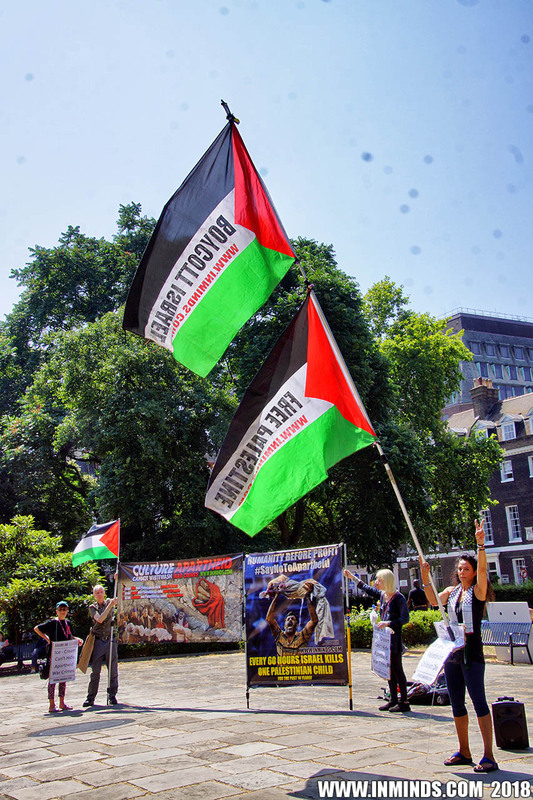 Israel illegally occupied East Jerusalem in 1967 and illegally annexed it to Israel. 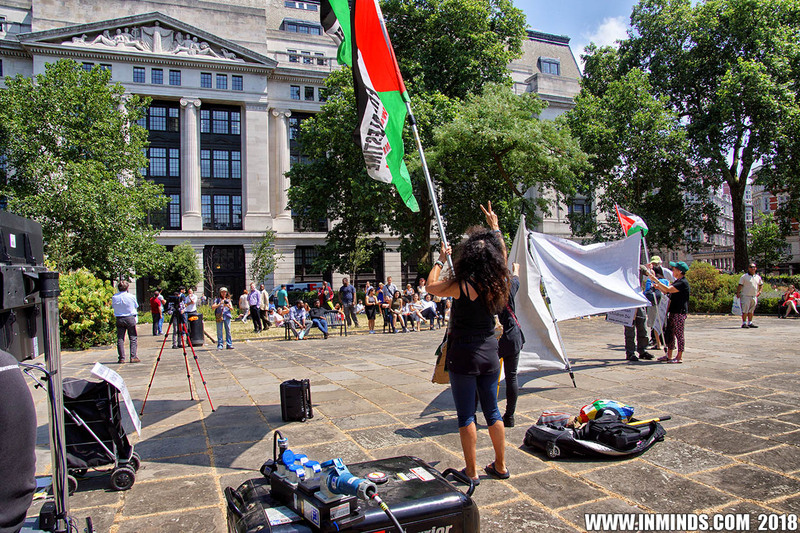 The British government does not recognise this illegal occupation as part of Israel. 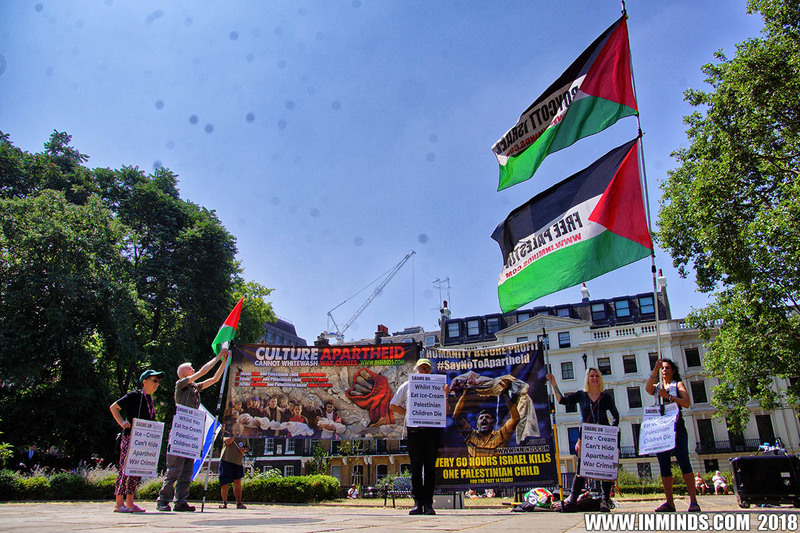 We would like to know if its Time Out's policy to ignore international law and British government policy to promote the Israeli occupation of East Jerusalem?